From the most renowned slot games to table game classics, our specialist expertise has your casino design needs covered. With over 10 years experience in the online casino industry, we work closely with our clients to create, update and reskin their games to give them a unique competitive edge needed in today’s online gaming industry. We work alongside some of the best game developers in the field, and boast a broad portfolio of successful published games. 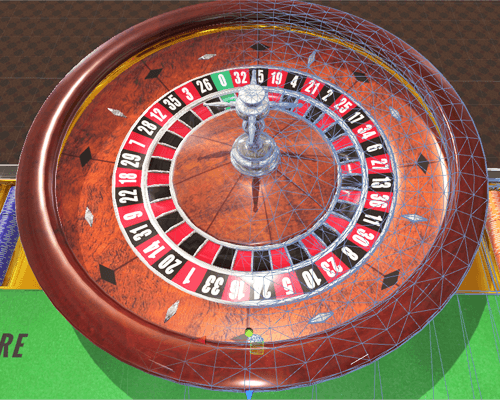 Our first-class table game assets come with full customization options. Change the cloth, table color or chips – the sky’s the limit. Clients can use our templates to adapt existing or new games that can be fully personalized to their taste. 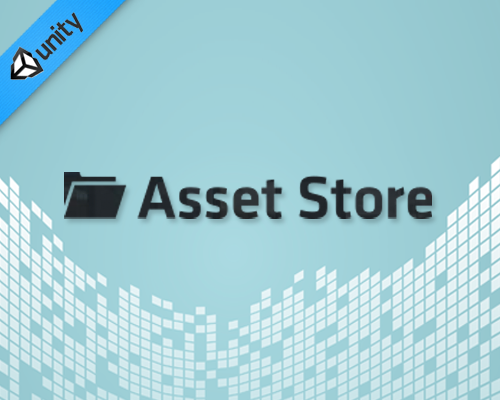 We are proud to be the bestseller of casino products in the Unity Asset Store. Jungle Bucks, Hex and Flaming 7’s are just a few of the titles we have worked on recently. Watch your ideas come to life as we apply our creativity, vivid imagination and years of experience in the field. Whatever your online platform or software, we can adapt to your requirements. We’ve had the privilege of working with some of the largest gaming companies in the world on a range of exciting and captivating slot games. 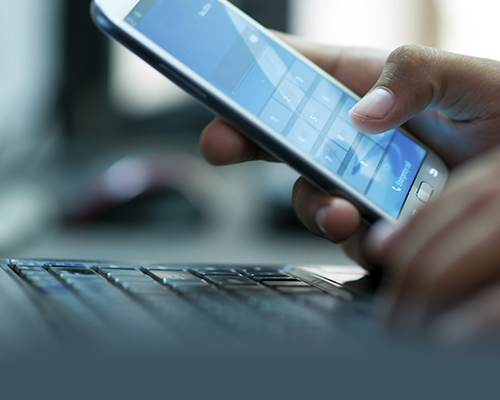 We know how important mobile functionality is in today’s booming market so we make sure that our clients’ games are fully optimized for mobile. Low poly assets and image size are key factors to making gameplay as smooth as possible without compromising quality. We understand the importance of a perfect user interface. Simply provide us with the specifications and layout that your game requires and we will put them to the test, creating a customized interface that will give your users an unforgettable experience.